The Joseph Nease Gallery welcomes a Finnish painter to Duluth this week. Opening on Friday, March 22 is Transcription by Sirpa Särkijärvi. 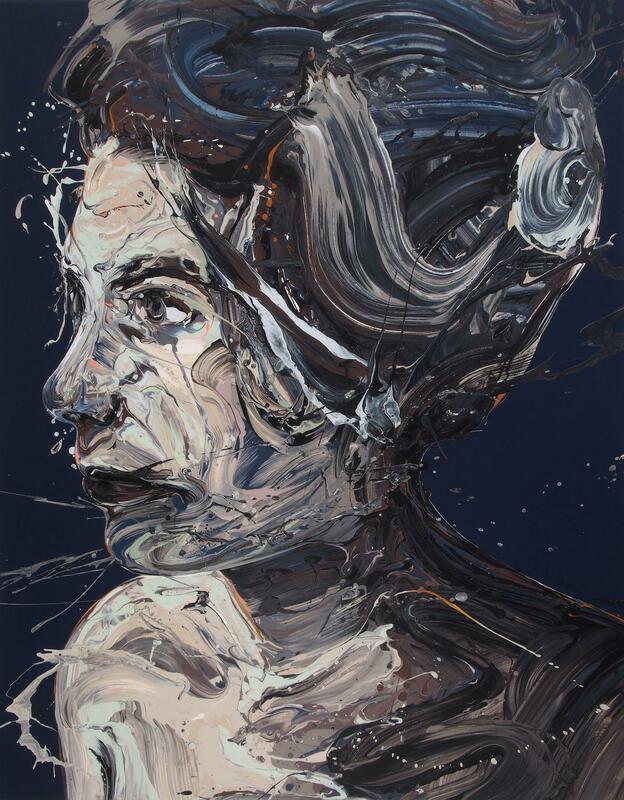 Her active and fluid style brings her large scale figurative paintings to life. Driven by human connections to nature and the complexities of the human experience in this stressful modern world, her insights carry great expression. "I try to focus on emotions....like relationshsips, gender issues, or society and what are our norms equality and human rights...I am like an observer, like a mirror, and I make reflection of things I experience, and see and what I feel." Traveling from Turku, Finland, Särkijärvi will be in attendance for the opening reception this Friday. When: Friday, March 22, 6-8 p.m.
Sergio Vucci and Andy Sturdevant are Minneapolis artists who created Common Room, an annual project hosted by arts incubator "The Soap Factory." The two artists lead a series of public space, art tours. This is not about public art, but rather offer new look at how public spaces are designed to create, enhance and steer your personal experience. Beehive Design Collective have brought their art, storytelling and presentations to classrooms, coffee shops, colleges, conferences and this Wednesday, to Prøve Gallery in Duluth.